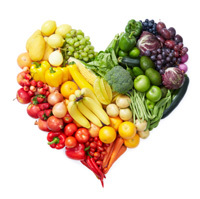 Staying healthy has many benefits — from an overall better quality of life to a longer life. But did you know it can also save you money? Here’s how. 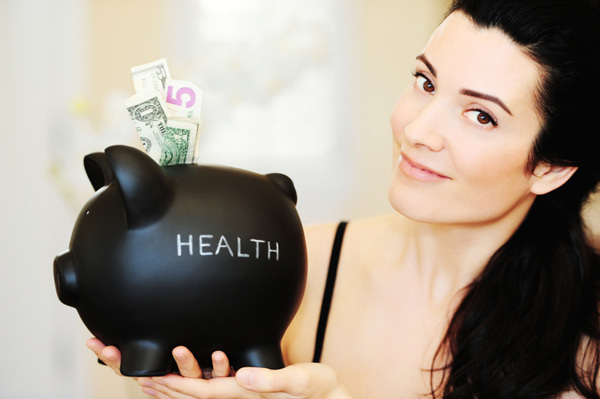 Did you know if you stay healthy, it will save you money? Here are seven ways that leading a healthy lifestyle can help you keep more money in your wallet. Staying healthy can help you miss fewer days at work — and if you’re an hourly worker or do not have paid sick time, this can save you hundreds, if not thousands of dollars or more a year. “Getting preventive care like flu shots and maintaining regular care for chronic conditions like diabetes can keep people functioning and active in the workplace,” said Jordanna Davis, a health care expert who works with the University of Pittsburgh Medical Center’s website Health Care Reform Simplified. According to the University of California at Berkeley and Stanford University, if you make a commitment to working out at the gym and pay for an annual contract, you’ll save money. According to the universities’ study, the average member who paid for a monthly membership spent $17 per visit. But those who had an annual contract — or better, a two-year contract — paid less. Do you pay by the visit? Stop! That will cost you an extra $10 per visit on average. If you quit smoking, there’s the obvious financial benefit of saving more than $5 per pack. The average pack costs nearly $6, and assuming you smoke a pack a day, that’s a monthly savings of about $180 per month and more than $2,000 annually. Quitting smoking will save you a substantial amount of money in health care costs as well. Forget the fast food wars. The real war is with your gut and your wallet. If you’re maintaining a healthy lifestyle, however, chances are you aren’t eating out often — especially at fast food restaurants. That means less food is going to waste at home. Drinking soda has been linked to increases in diabetes, obesity and a number of other health conditions. It can also be very costly, especially if you frequent the vending machines and pay more than a dollar per drink. Instead, slowly wean yourself off soda, choosing a glass of (free) water instead. If you understand portion sizes, you’ll likely eat less — and therefore save more on groceries. Did you know that one serving of meat is about the size of the palm of your hand? If you enjoy eating out, save half that huge portion-size meal for dinner later or split the meal with your guest. OK, so you don’t have to go full-on vegetarian to save money, but the more veggies you buy and the less meat you purchase will result in a noticeable difference in your grocery bill. According to the Bureau of Labor Statistics, the average cost of an uncooked beef steak in 2013 was $6.43 per pound. Compare that with items from other sections in the store, such as apples at $1.41 per pound or spaghetti at $1.31 per pound, and you can see substantial savings by purchasing less meat. Is your child living a healthy lifestyle?